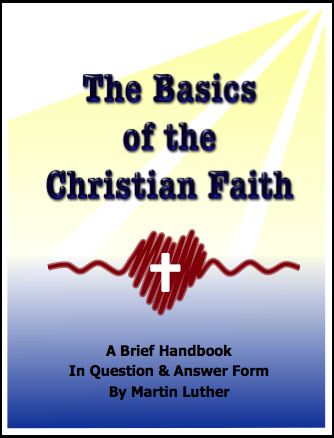 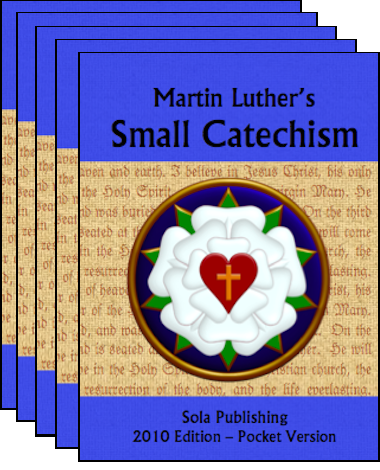 Luther's Small Catechism Children's Version is a simplified edition of the classic instructional booklet by Martin Luther, illustrated and written in easy-to-understand language for young students. 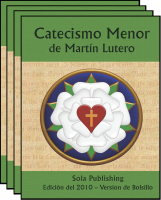 Traditional texts of the Apostles' Creed, the Lord's Prayer, and others have been included for memorization, with the same texts also re-written in everyday language. 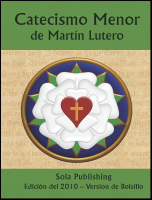 Martin Luther's explanations have been paraphrased for easy comprehension without any loss of analytical depth. 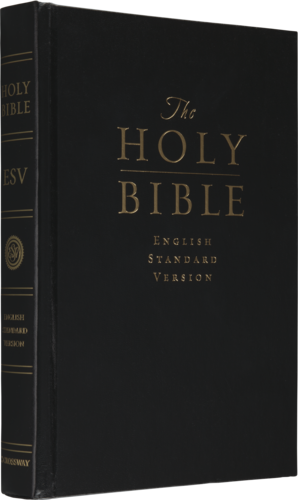 Scripture texts are taken from the Contemporary English Version (CEV) of the Bible, which is written at a similar reading level. 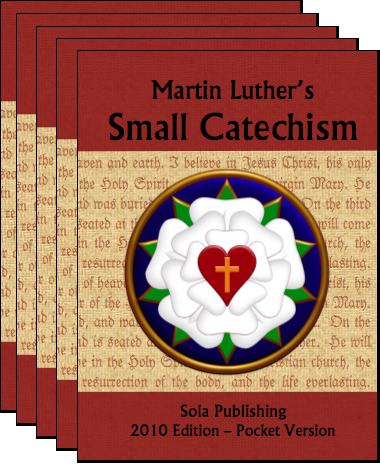 The curious character known as "Luther's Small Cat" follows the reader page by page.